Famous Dave’s has sold founder Dave Anderson on rejoining the ailing barbecue chain to improve food quality and service and foster a more barbecue-fanatical culture. The announcement of Anderson’s resumed affiliation with the chain, with which he severed ties in March 2014, suggests that the post-Rensi administration will take more of back-to-our-roots approach in its turnaround effort. The company did not disclose whether Anderson will be an employee or a consultant. 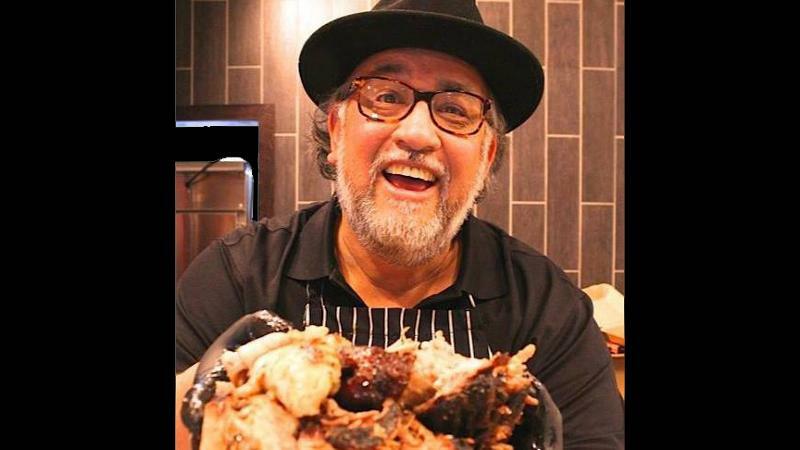 Neither party indicated whether or not Anderson will continue with its own barbecue venture, a fast-casual operation in Hayward, Wis., called Jimmie’s Old Southern BBQ Smokehouse. Famous Dave’s had tinkered with a fast-casual concept of its own, but shelved the exploration to focus on its core casual-dining brand. Jimmie’s is named after Anderson’s father. The younger Anderson is a self-professed barbecue fanatic. Before and after starting Famous Dave’s, he often competed in rib-off-style barbecue competitions. Part Native American, the Harvard Business School grad was convinced to step away from the grill in 2004 to serve as Assistant Secretary of the Interior in the administration of George W. Bush. He had remained mute as Famous Dave’s fortunes slipped in recent years. Traffic has been in a free fall. In the franchisor’s most recently audited quarter, comparable sales fell 9.2 percent. A shift away from the conservative menu approach of past years has landed some surprising items in tests at McDonald’s units, including a riff on its most venerated of signatures, French fries. Stores in the Texas Panhandle are testing sweet potato fries as an alternative to the basic fan favorite. The sweet-potato version has been a hit in Australia, where its served with an aoli. A broader test is underway to see if millennials and Gen Zers will be drawn to the Golden Arches by the offer of Monster-brand energy drinks. Carl’s Jr. tried and discarded energy drinks several years ago, saying the demand wasn’t there. The highly caffeinated beverages are staples of convenience stores, delis and independents outfitted with coolers. McDonald’s is assessing acceptance in about 20 stores.